The run started and ended in Old Tucson Studios and the trails weaved through the breathtaking desert landscape. The one mile and four mile courses and the kids run were enjoyed by all. Breakfast, coffee, and music too! It all added up to be a great day to support the fight against cancer. The Sunrise at Old Tucson trail run raised $1,000 for JWCF. Thank you Southern Arizona Roadrunners (SAR) for all of the support. Special thanks to Randy Accetta from SAR! Congratulations to Team DUKE’s Derek Nye for taking first place in the Cat. 2 40-45 stage race. This mountain bike stage race included cross country, time trial and super D. Derek earned first place in the TT, 3rd in the XC, and 2nd in the SD and the overall win! Thanks to all the racers and their families for all of their support! Special thanks to Shaun Noble for racing and for being interviewed by the race announcer. JWCF supports 5 Reel Recovery retreats in 2010. 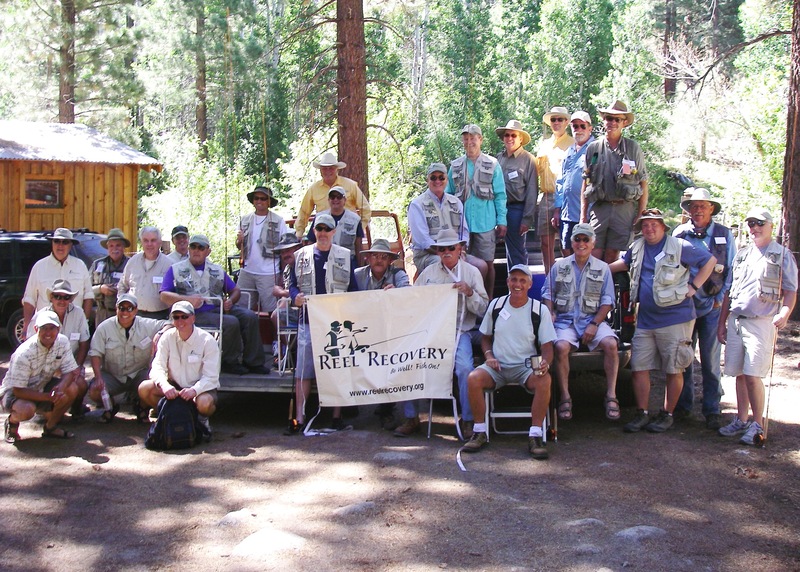 Click this link to read more: JWCF Supports Reel Recovery in 2010. 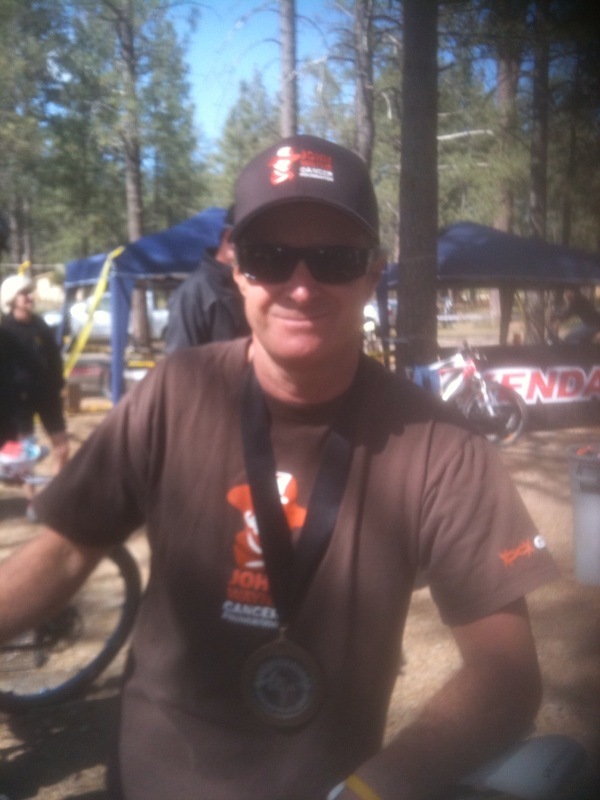 Thanks to Team www.BikeBling.com for all of their support at this www.Racersandchasers.com event. The team often races wearing the Team DUKE jersey to show their support. David Hekel 1st, Zac Tomlinson 2nd, Paige 4th and Michael Page (Team Manager) 5th!